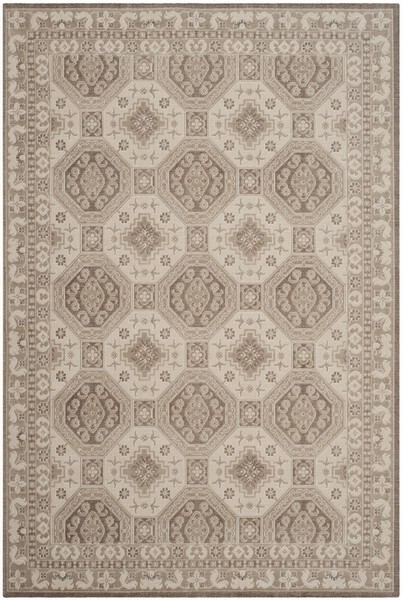 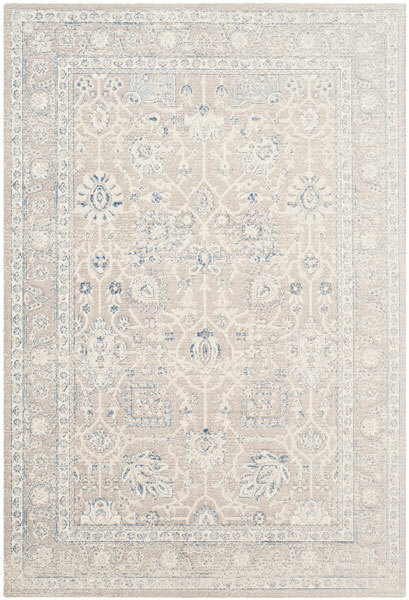 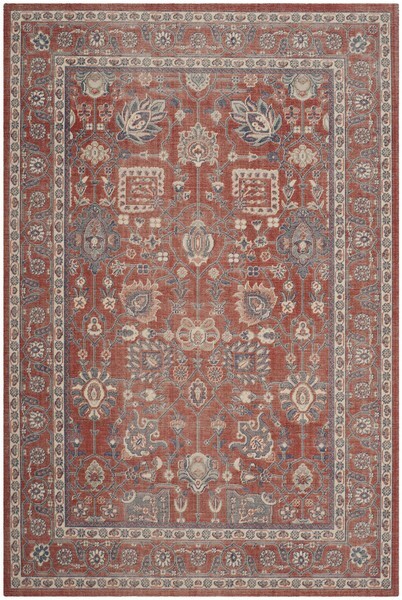 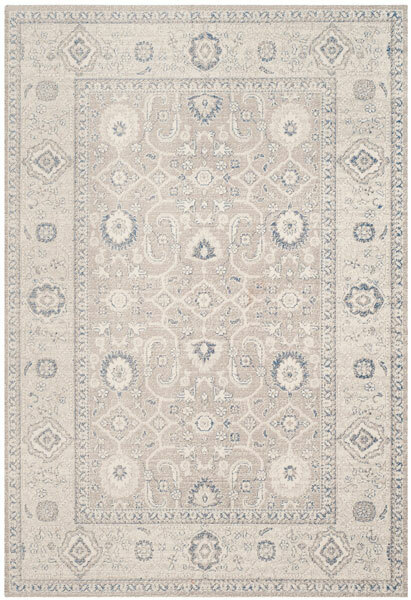 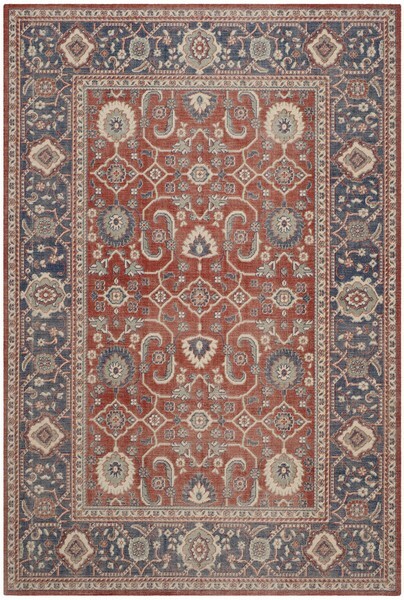 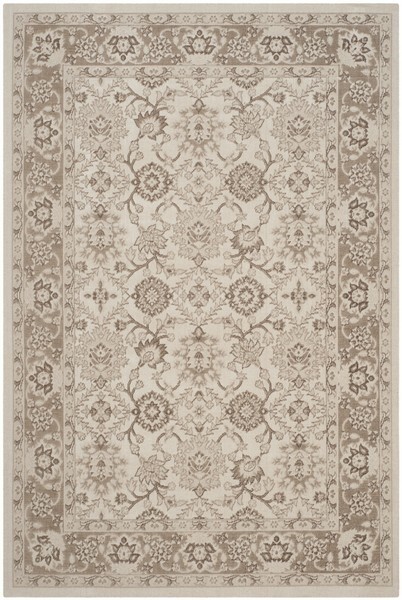 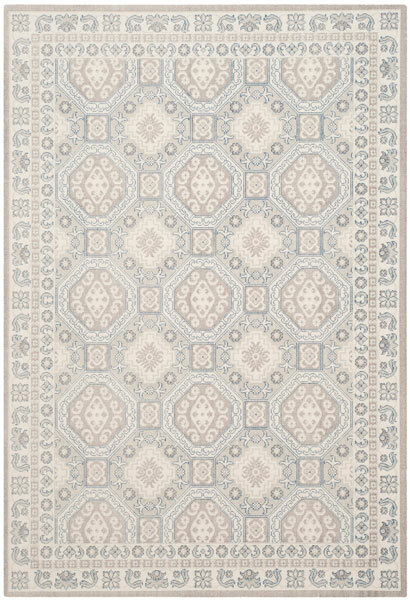 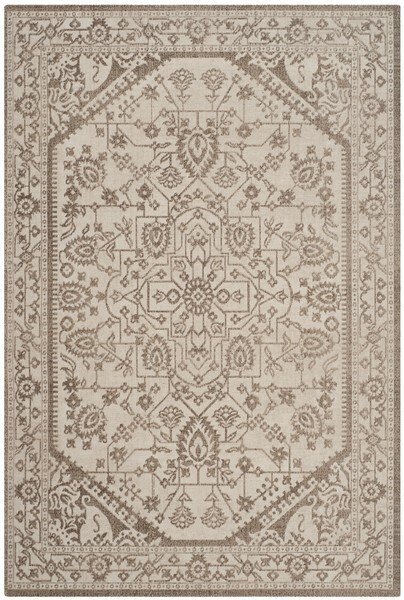 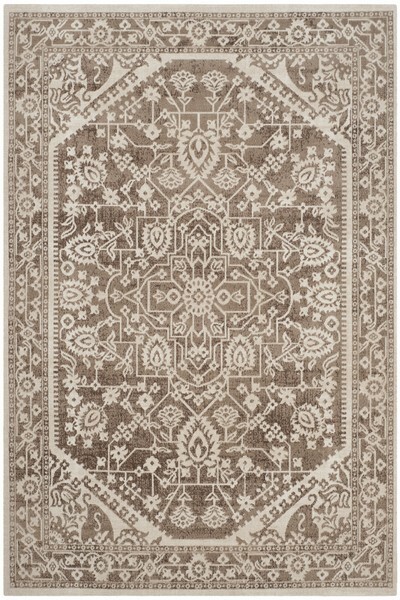 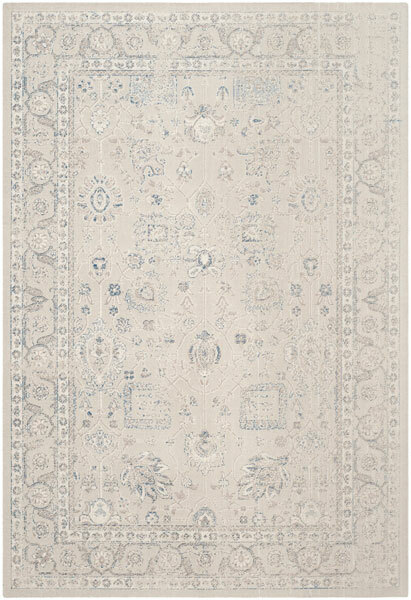 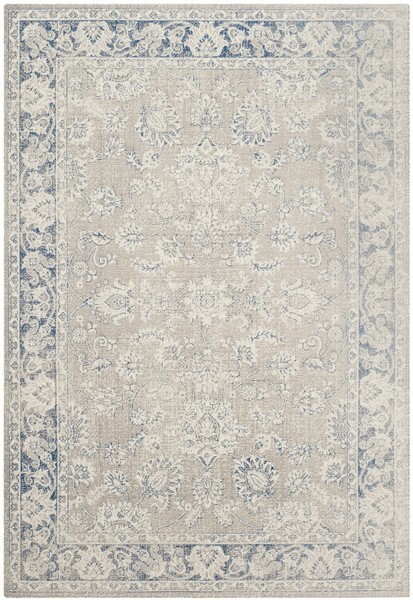 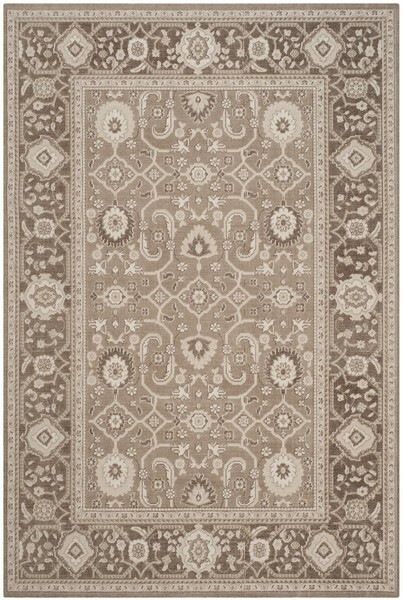 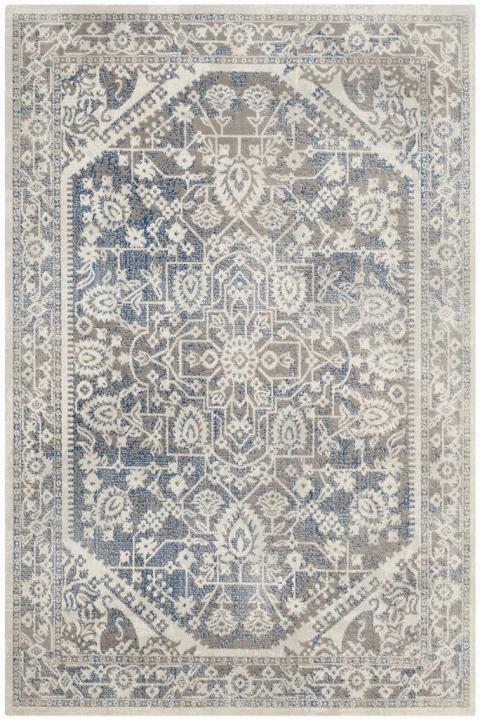 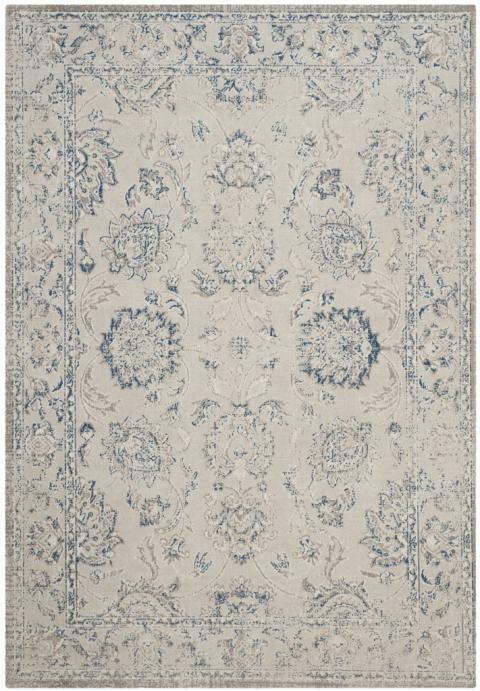 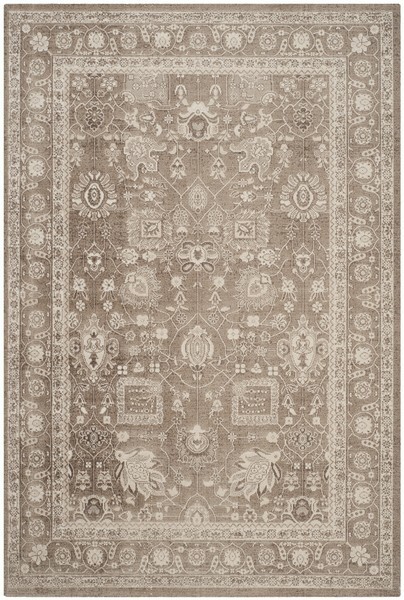 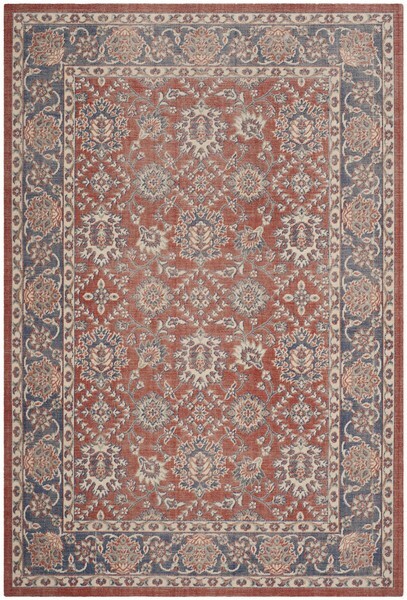 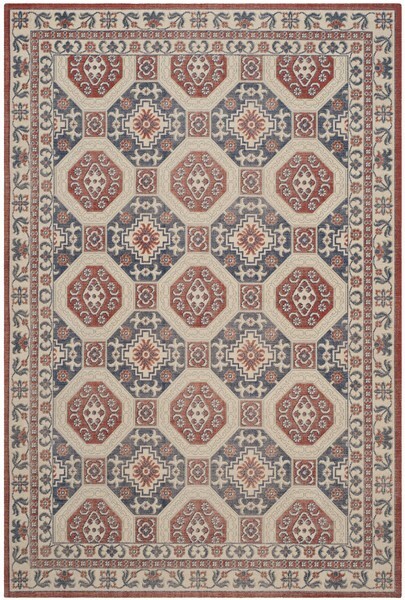 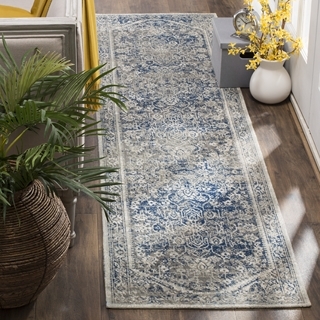 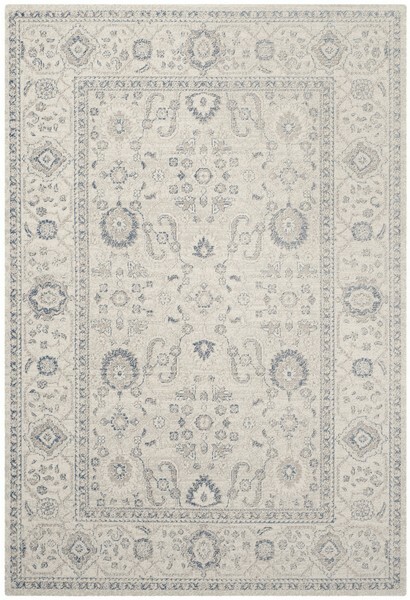 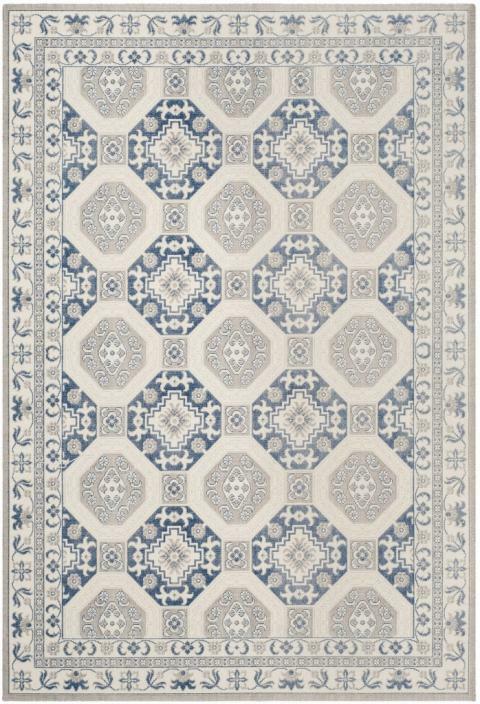 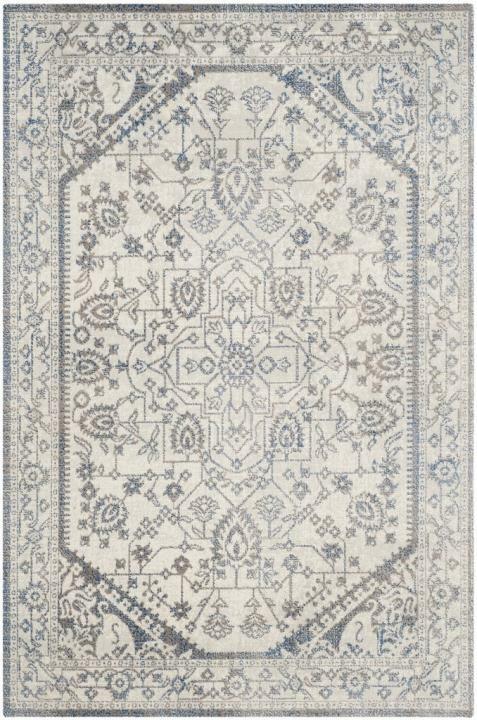 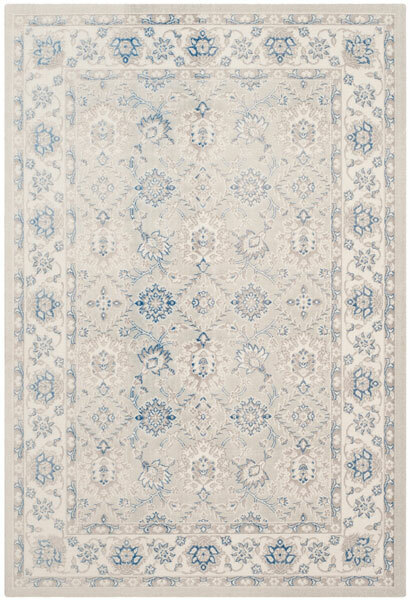 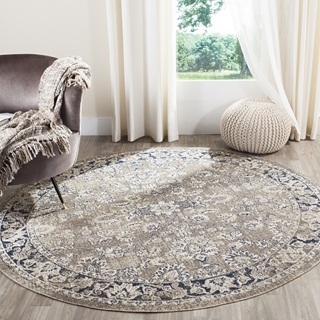 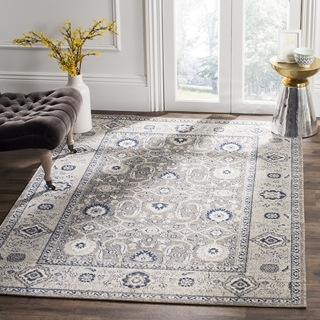 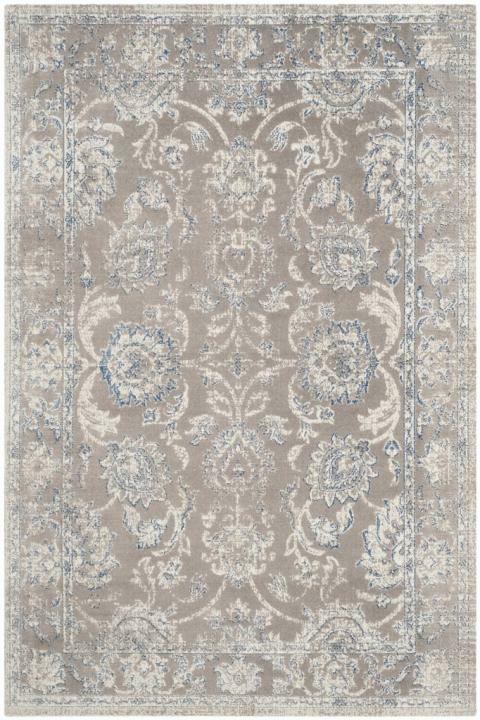 The Patina Rug Collection features easy-care area rugs with all the charm and elegance of finely woven oriental carpets. 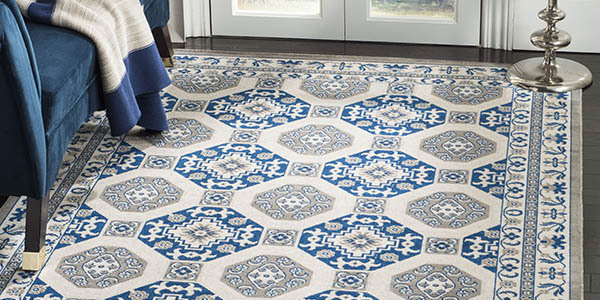 A masterful weaving technique produces a zero-pile, needlepoint texture that conveys the inimitable look of antiquity while wells of color illuminate ageless motifs. 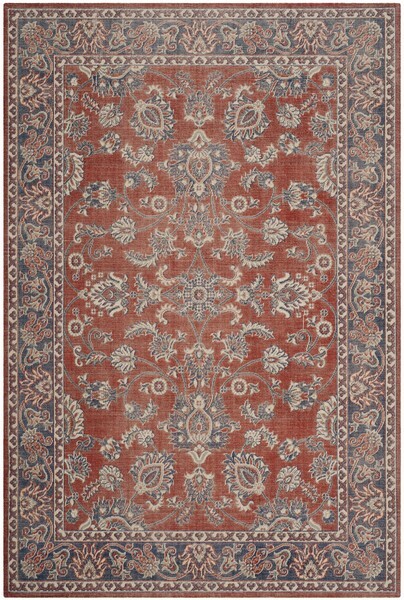 The smart styling of Patina adds warmth and sophistication to home decor. 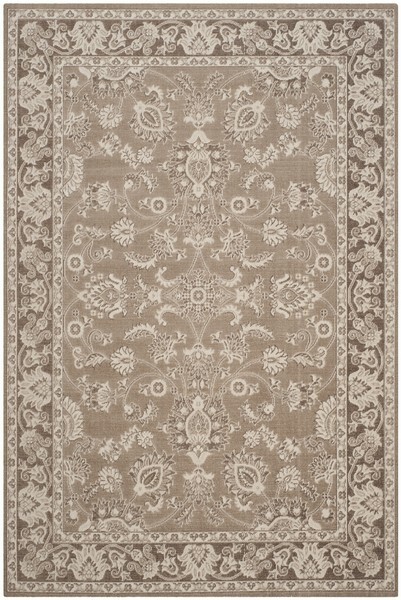 PTN322F - 5’ 1" x 7’ 6"